Central Province harbours excellent diving for the novice to the expert. This region often flies under the radar in tourist terms so it’s a great spot to create your own itinerary and enjoy uncrowded sites. 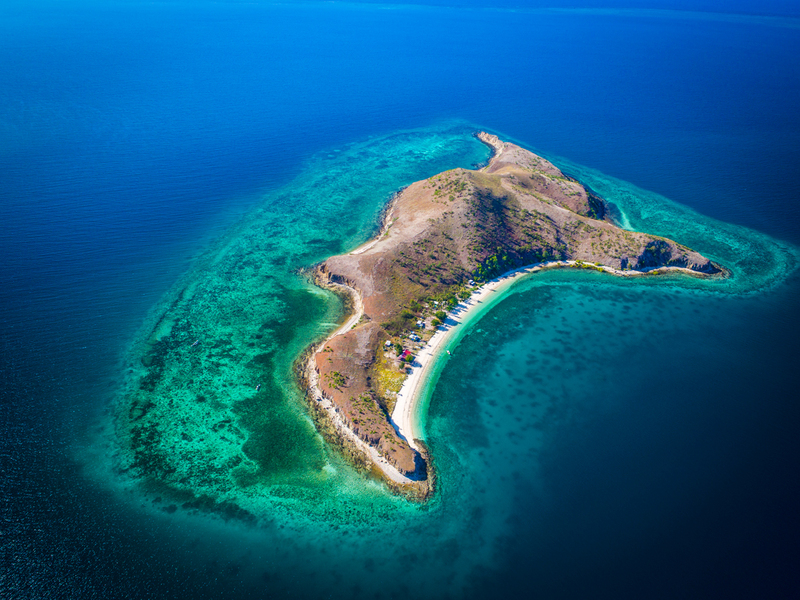 Close to Port Moresby, explore the reef behind Daugo Island (aka Fishermen’s Island) and a sunken trawler on The Finger, while further afield at Bootless Bay, discover the bommies and shipwrecks at Horseshoe Reef. About 20 minutes from Port Moresby, Loloata Island Resort offers diving charters and tailors itineraries to over 25 dive sites. The Dive Centre at Airways Hotel offers day trips on MV Solatai and if you’re keen to change your base, hop on a liveaboard dive boat out of Port Moresby and travel to the Eastern Fields, Milne Bay and other breathtaking locations along the coast.